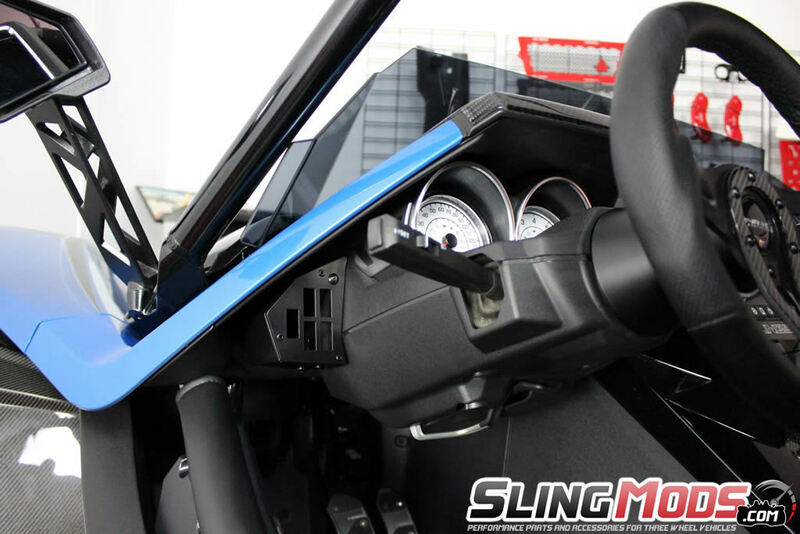 If you've run out of dash switch locations on your Polaris Slingshot you're not alone. 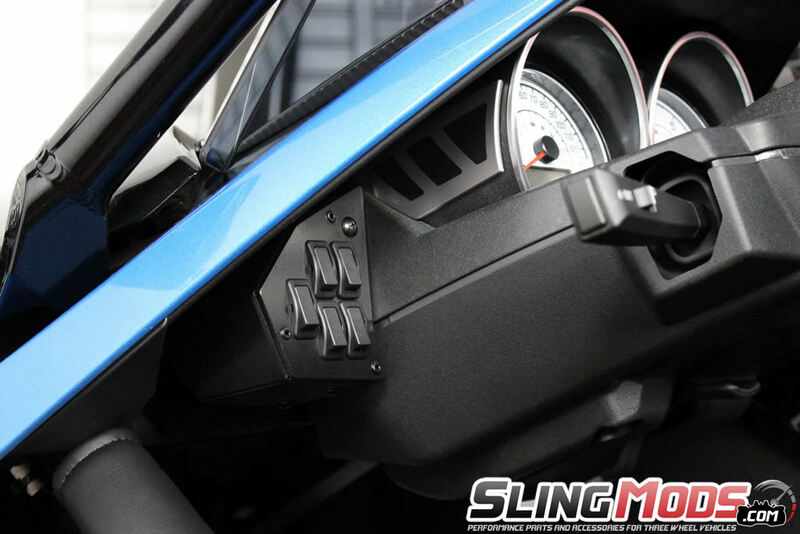 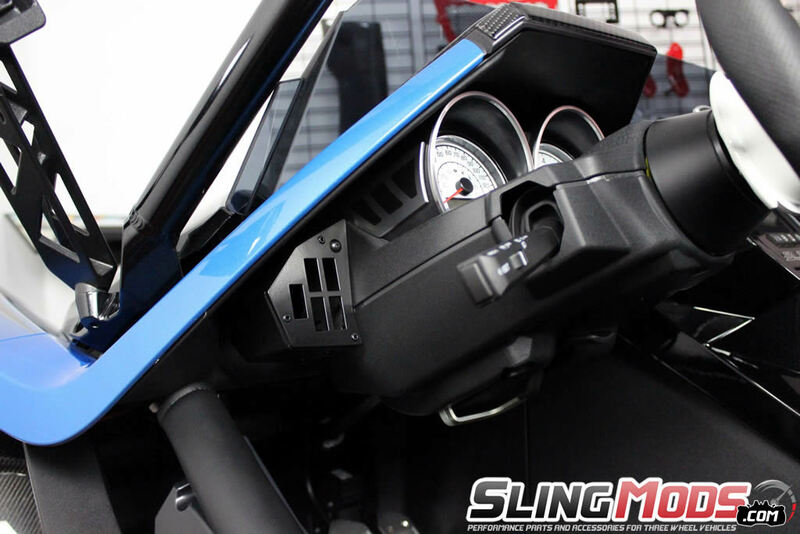 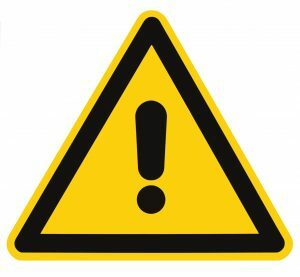 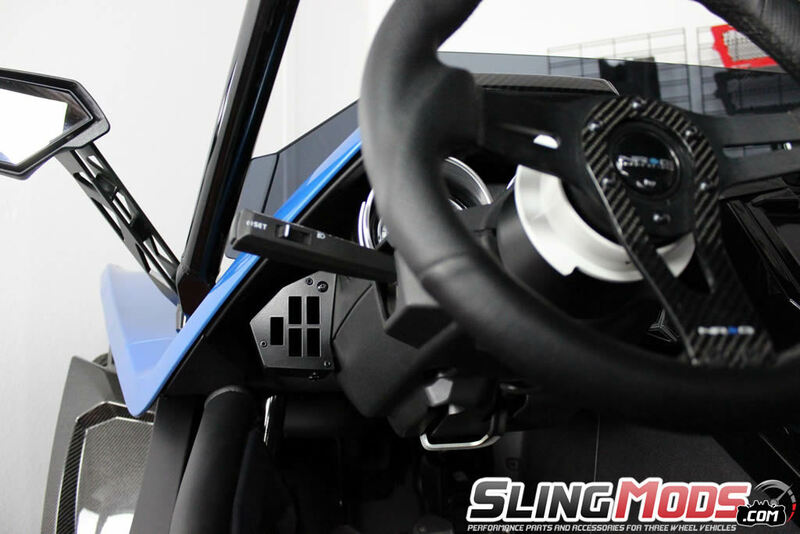 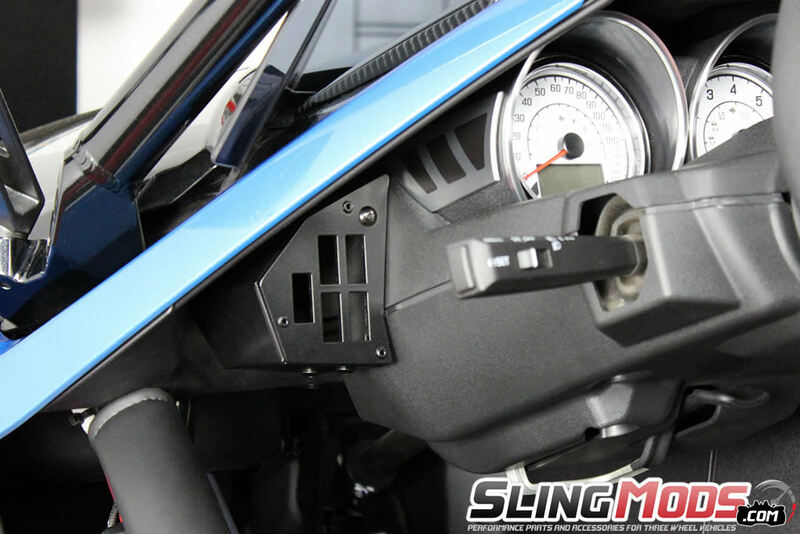 Aftermarket 12V accessories are a huge part of the aftermarket mod scene in the Slingshot community, so we've partnered up with MadStad engineering to fix the problem. 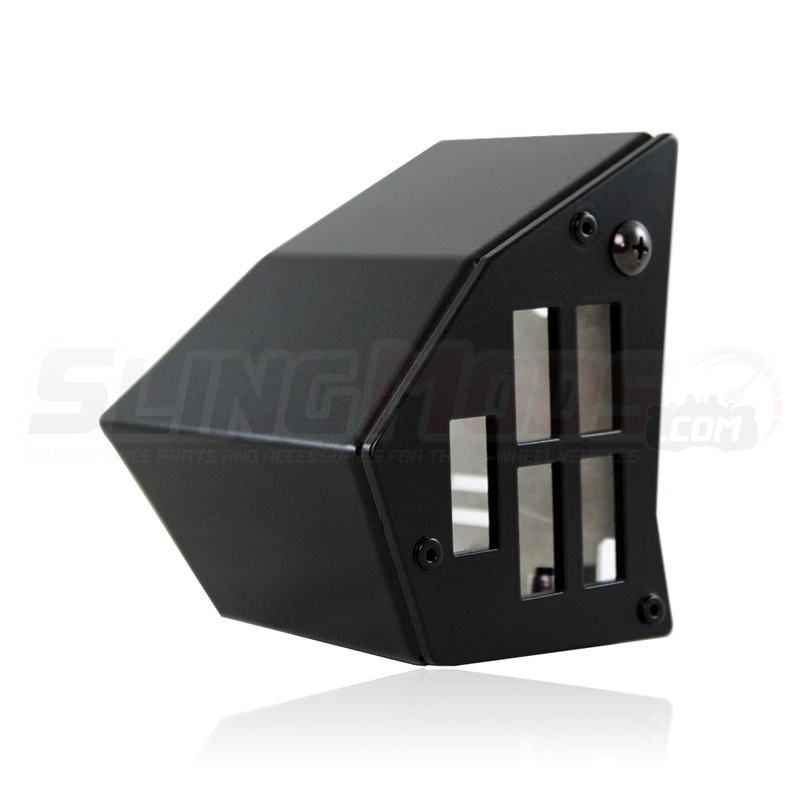 This 5-Gang aftermarket accessory switch box is powder coated black and mounts directly to your steering column with 1 included bolt. 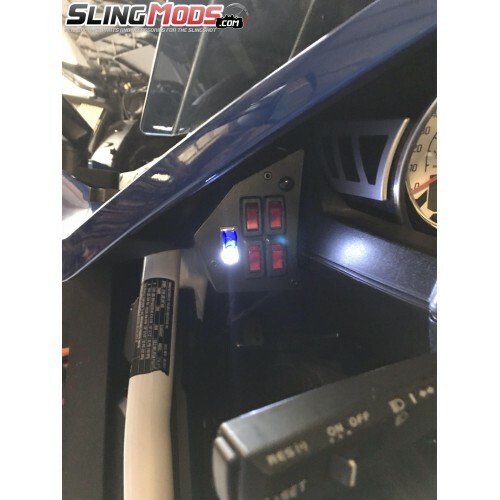 You'll also have the option to purchase 5 waterproof OE style SPST dash switches to mount to the switch plate so that you can control all your favorite 12V mods within arms length. 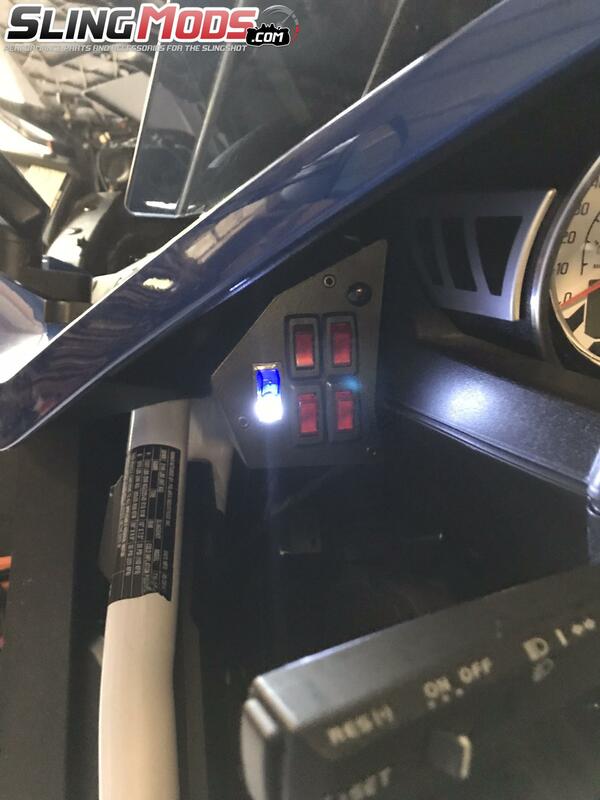 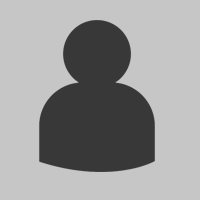 good design, I changed the switch face to accommodate my switches, worked out very well. 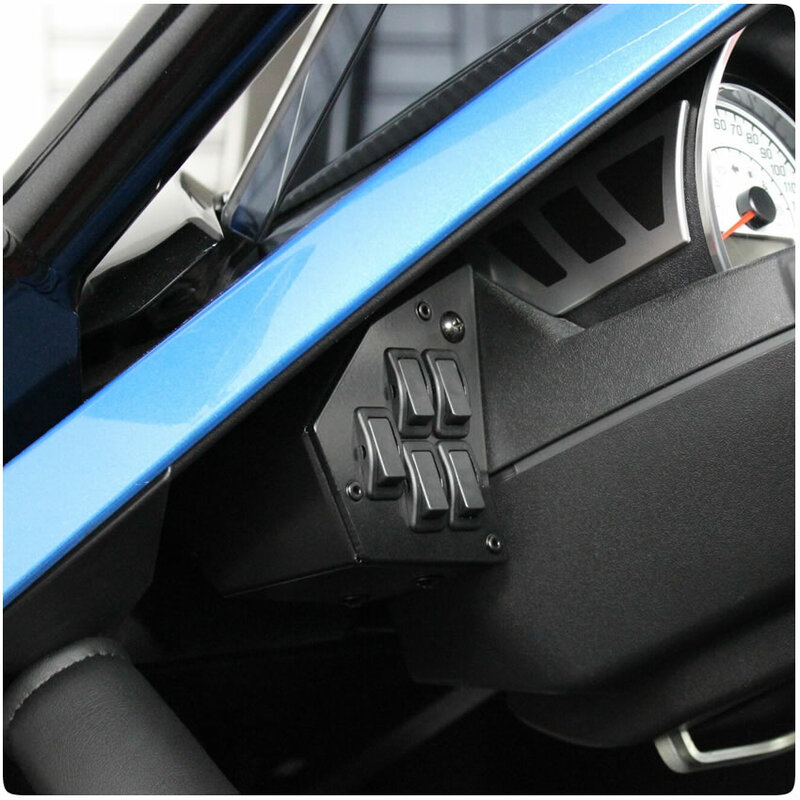 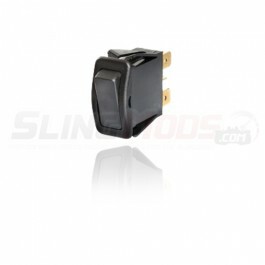 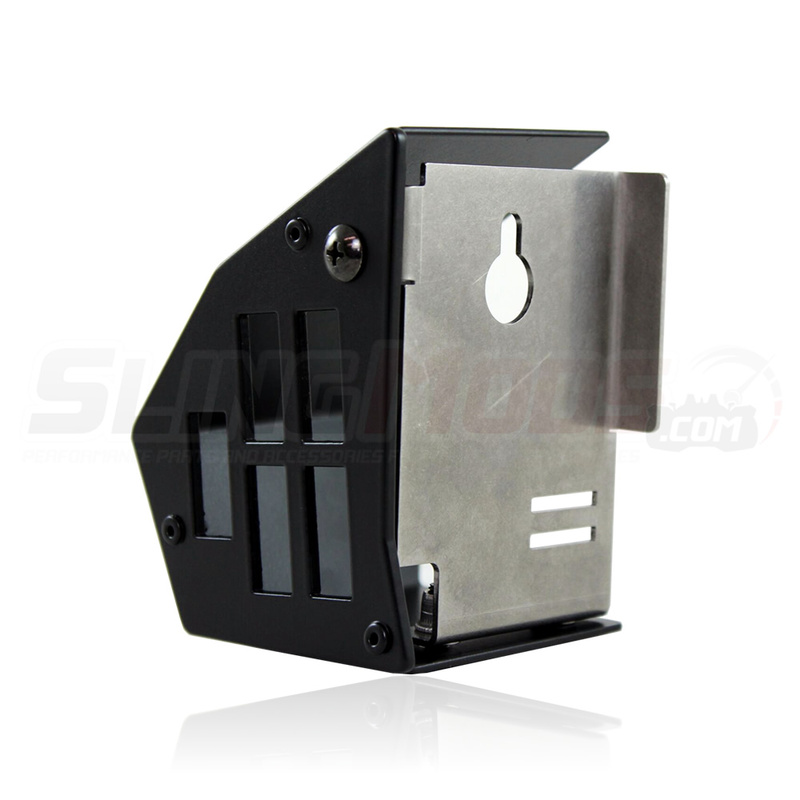 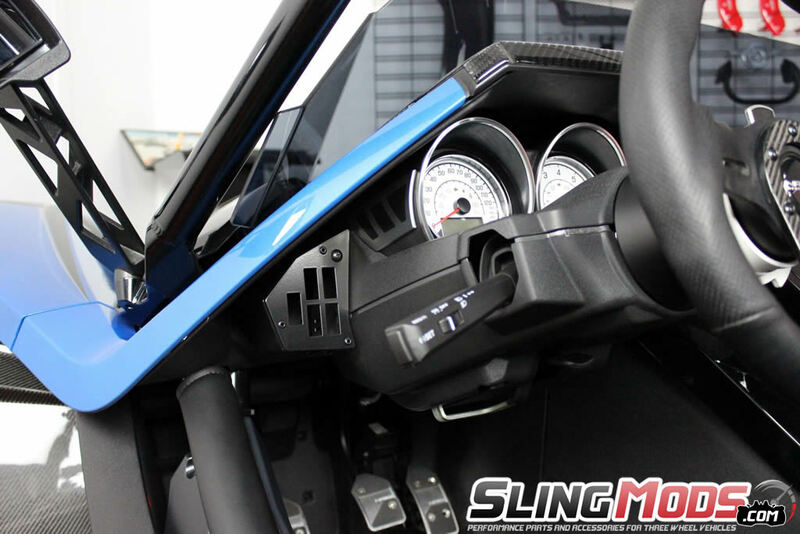 Polaris Slingshot replacement oem style otto switches for your dash allow you to control your custom..